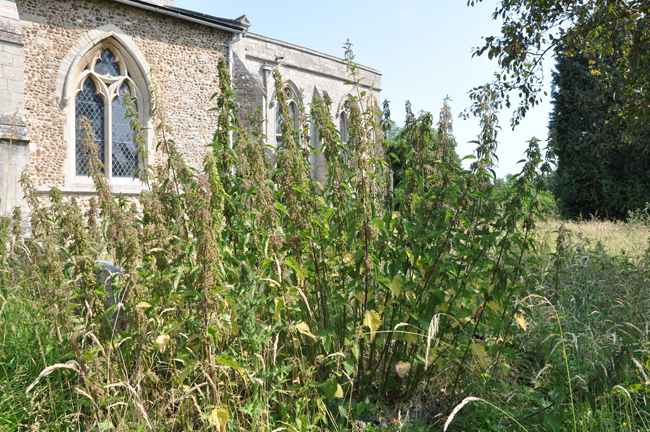 Earlier this year the PCC agreed to continue our biodiversity experiment in the churchyard. Sadly, as many of you may know, Robin Bird, who with his wife has cut the grass for many years, died suddenly just before we were due to begin mowing. 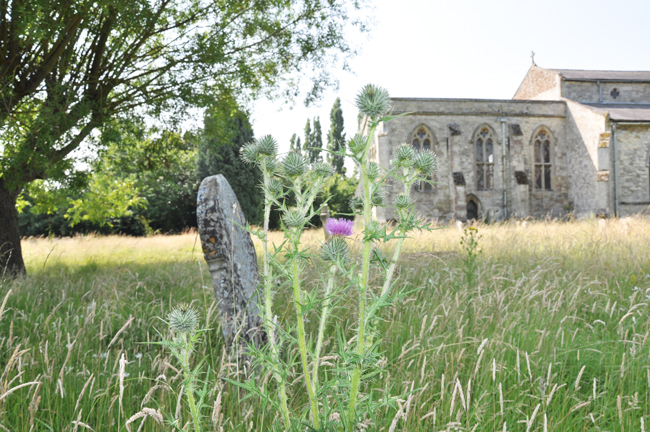 As a result, the PCC had to find a new contractor, and in the meantime most of the churchyard became a wild-flower meadow. 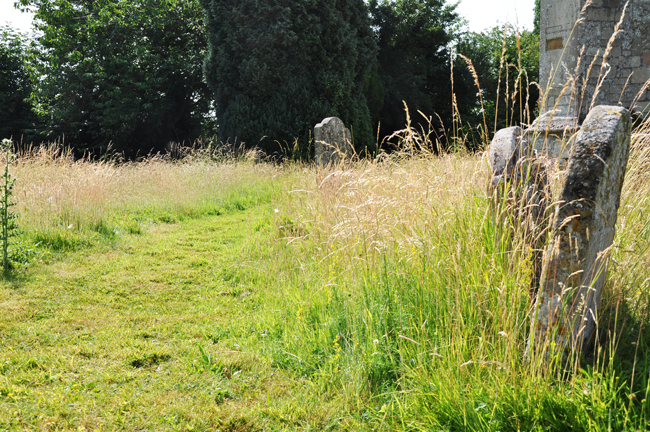 Volunteers did cut and tidy various sections of the churchyard, but appropriate equipment is needed to deal with an area of this scale. 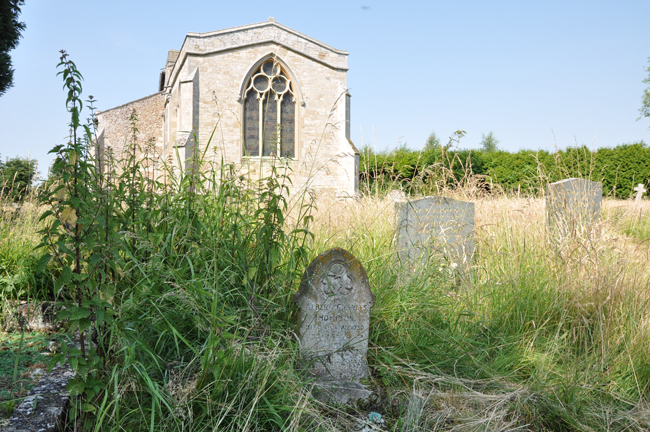 The new contractor has started, and in the first instance will keep the new part of the churchyard, the memorial garden, and regularly visited areas cut and strimmed. In the autumn, the spoil heap will be cleared and landscaped. 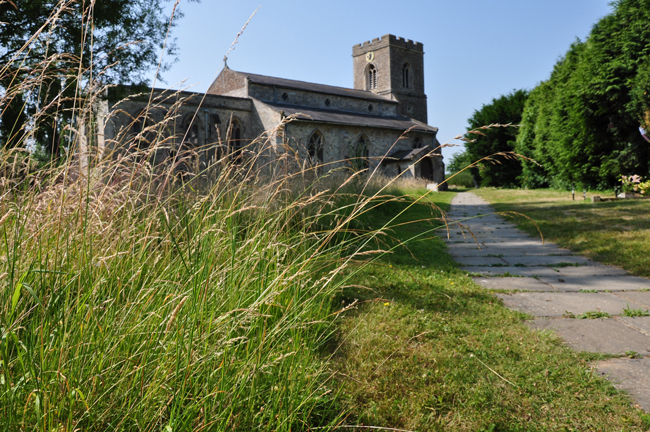 As a kick-start to other churchyard maintenance projects, there will be a work party on Thursday 25th July (morning) to begin cutting hedges, removing weeds from around the headstones and graves, and tidying around the church building. Volunteers would be very welcome to help with this, and if you are interested, please contact me to confirm the time.